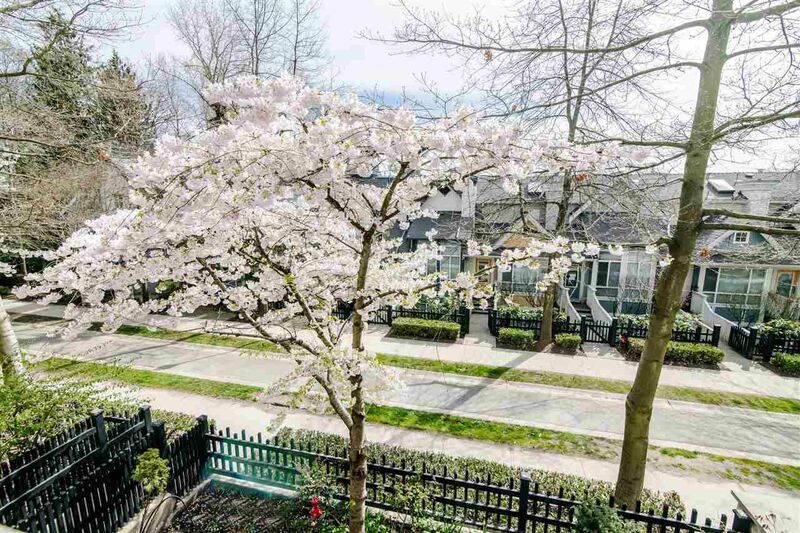 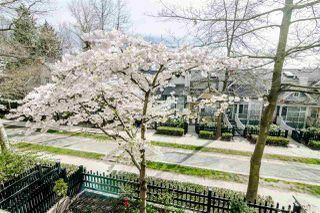 QUIET & BRIGHT, SOUTH FACING 2 bedroom condo on cherry blossom lined Village Green blvd at the Carmel, built by award winning Adera. 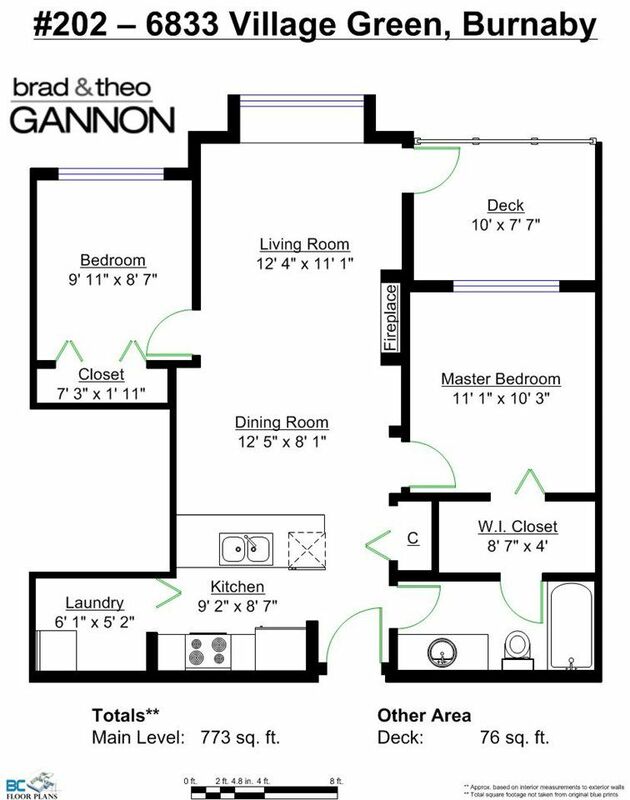 This cute home features large windows w/bay window & gas fireplace in living room, open concept kitchen w/high end appliances inc Fisher & Paykel Dbl Drawer D/W, marble tile back splash, beautiful maple engineered hardwood flooring throughout inc bedrooms, top down/bottom up black out shades & LG front loading washer/dryer in pantry/storage room. 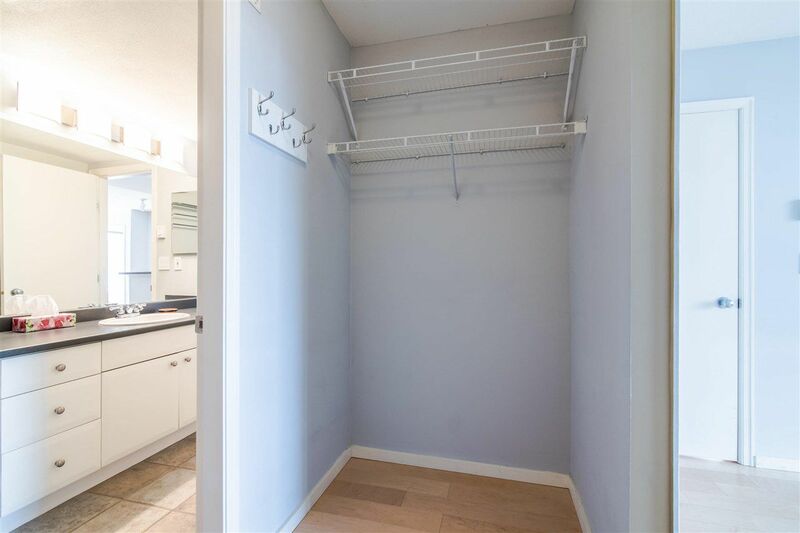 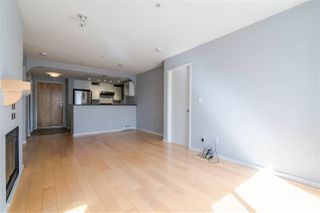 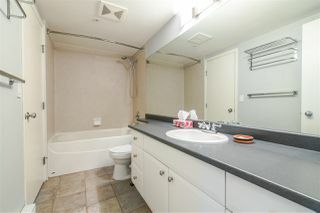 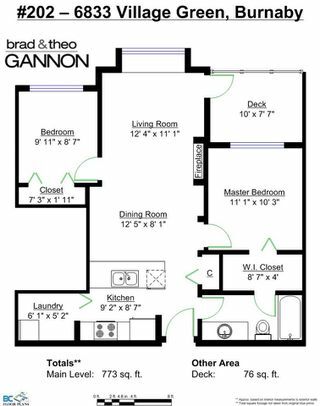 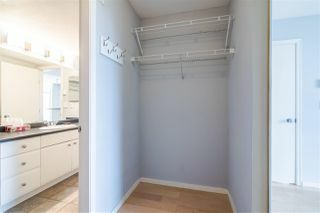 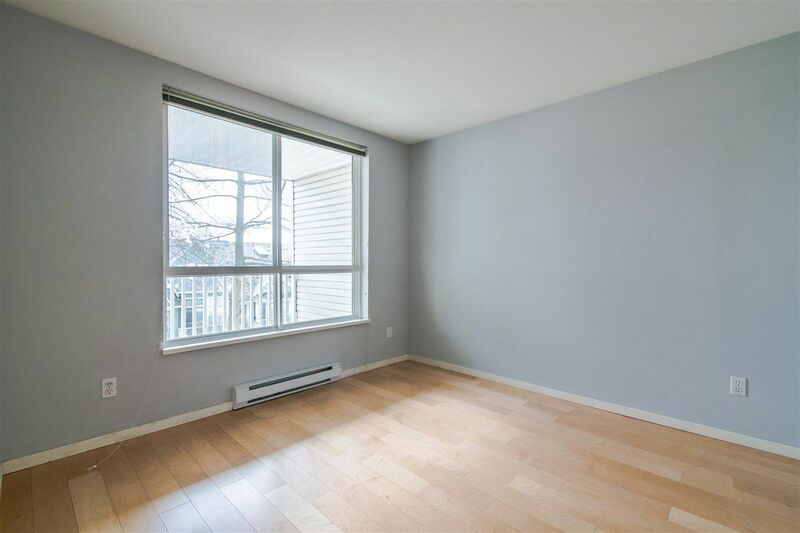 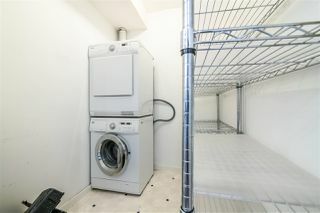 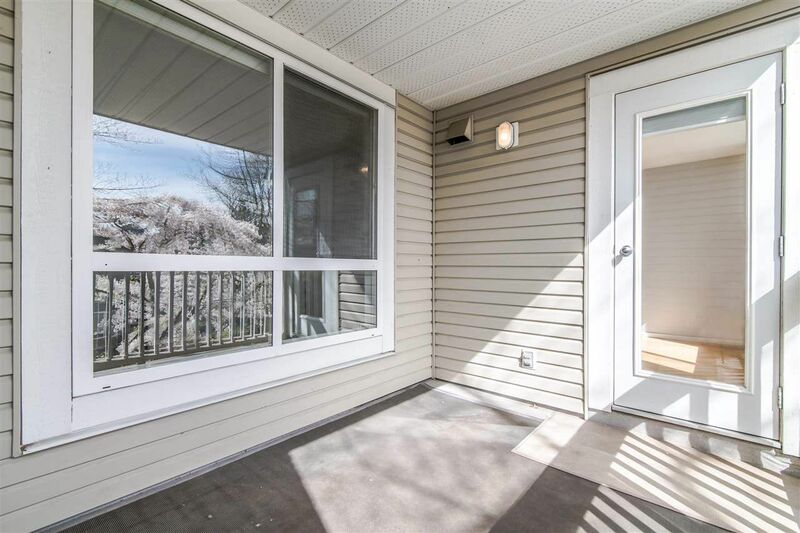 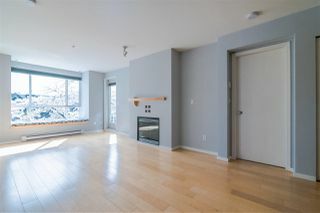 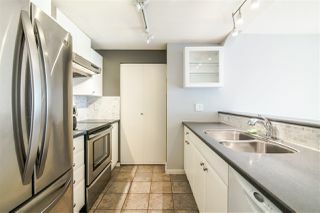 Master bedroom has cheater ensuite w/seamless bathtub surround, separated bedrooms for privacy, spacious balcony for BBQ's plus 2 PARKING spots. 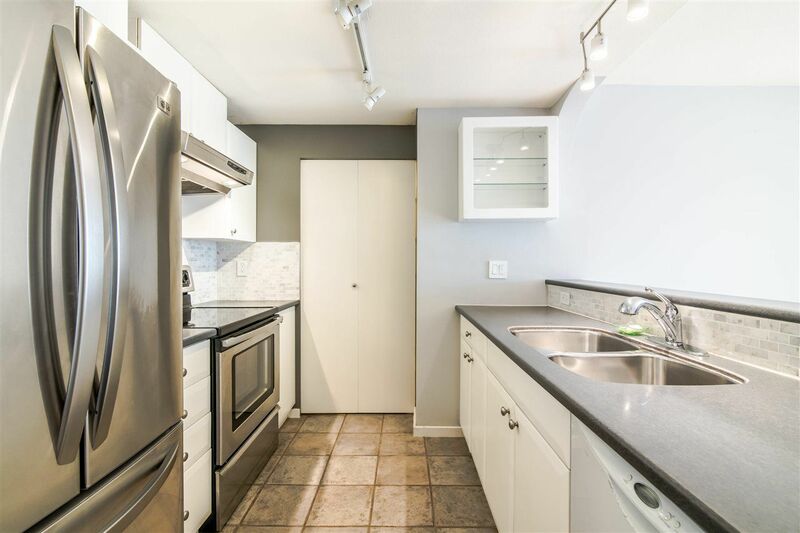 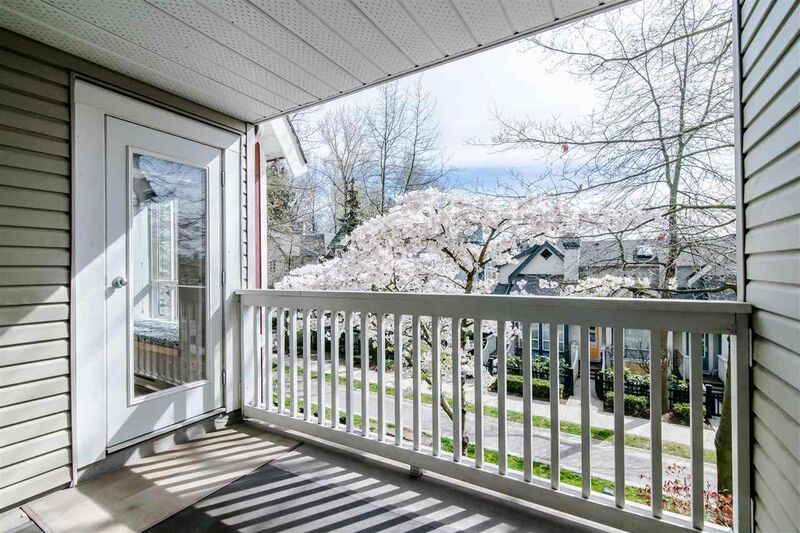 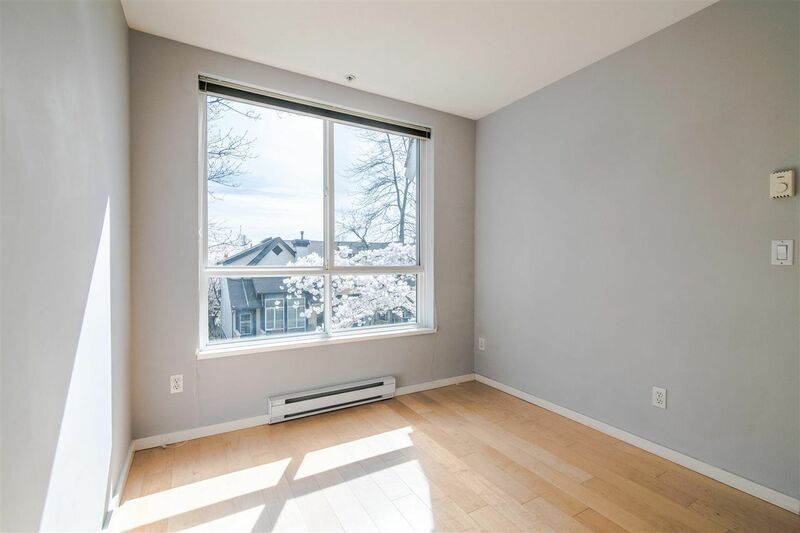 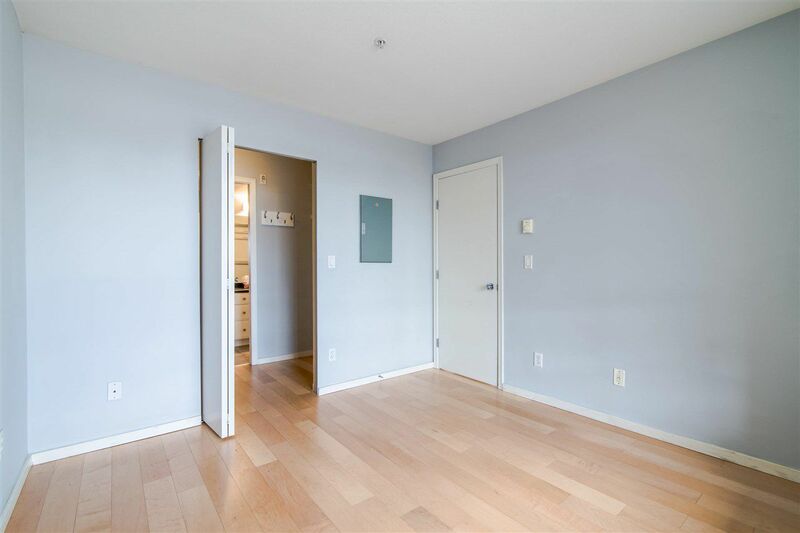 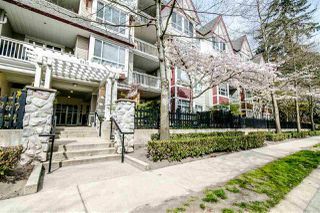 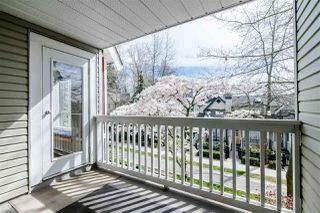 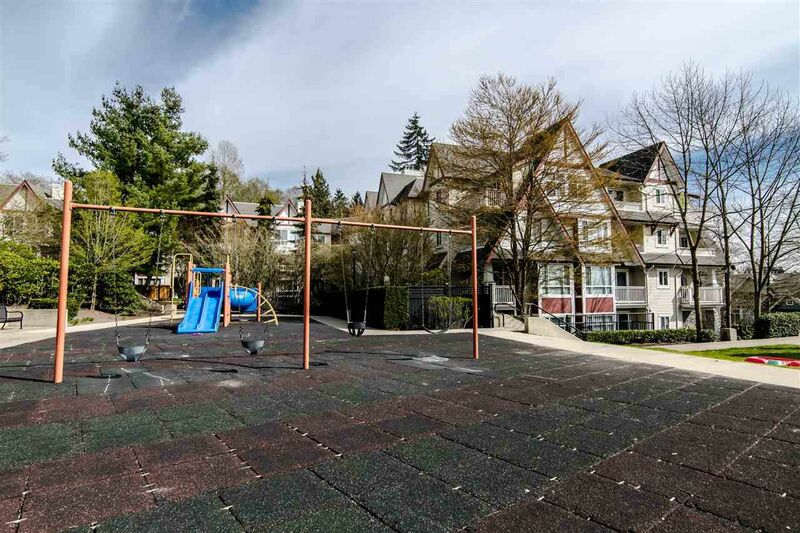 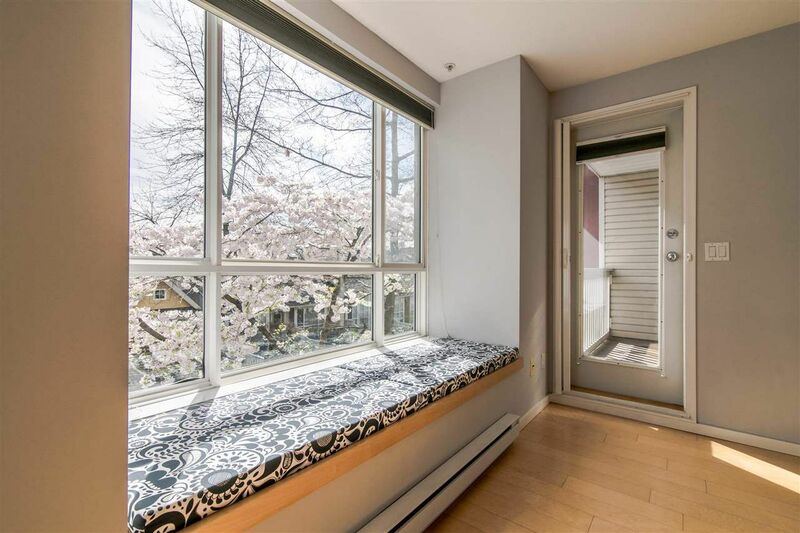 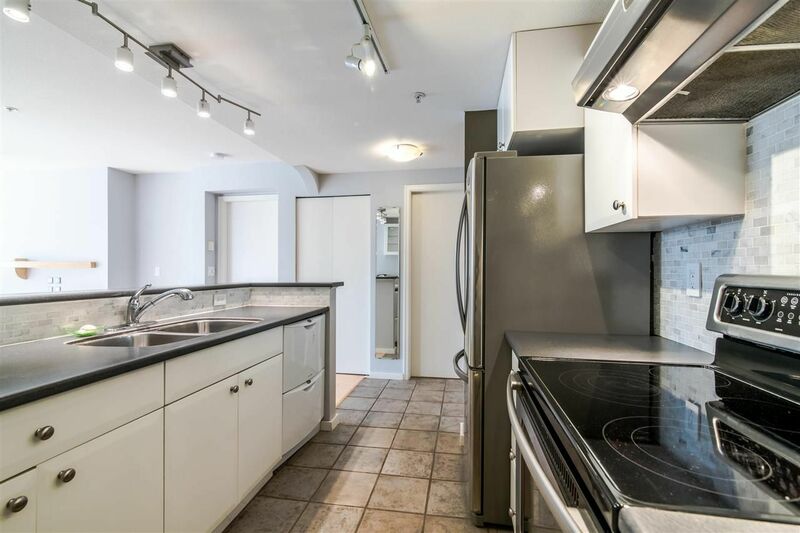 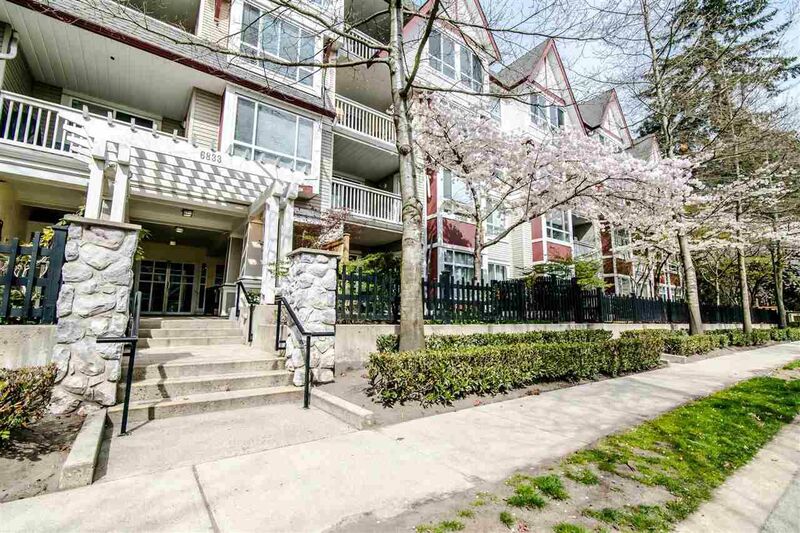 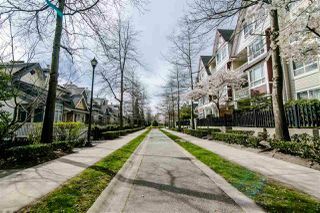 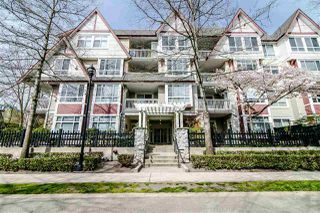 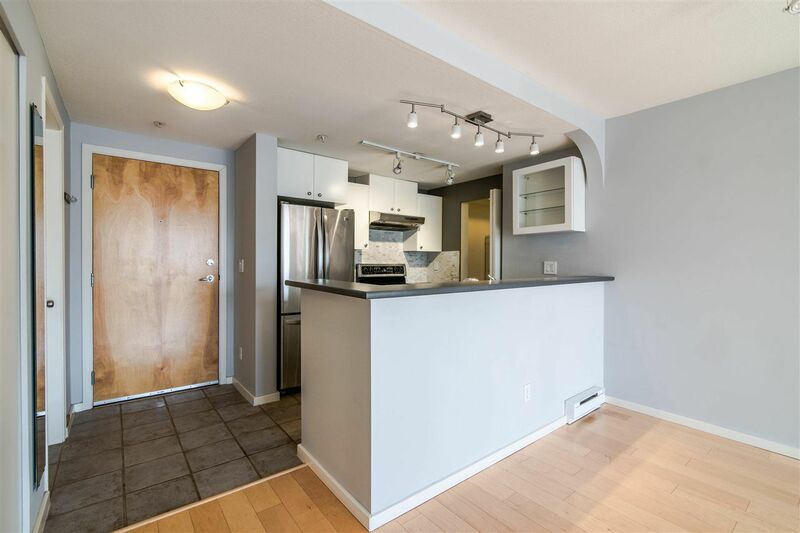 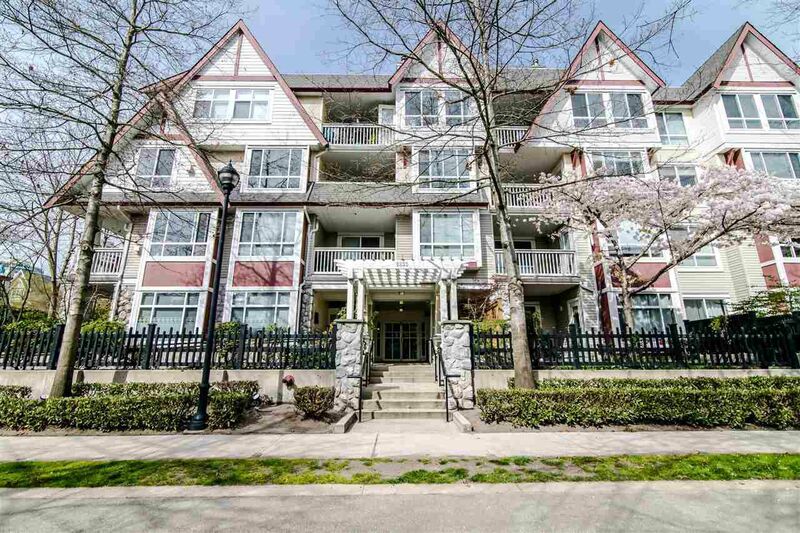 Short walk to Edmonds Skytrain, Highgate Village, near Metrotown & Crystal Mall. 100% RENTALS ALLOWED & 2 pets welcome. 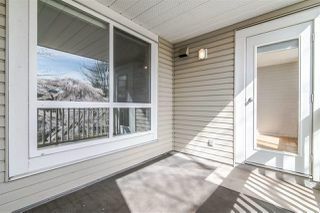 OPEN HOUSE, SUN, APR 14, 2-4 PM. 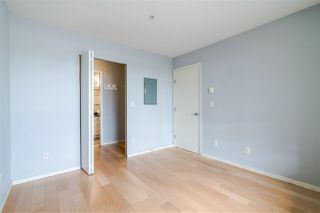 Welcome to your new home at 202-6833 Village Green!